In the highly competitive commerce field, business owners strain every nerve to acquire and retain customers. They leverage crafty marketing tactics and entice buyers with irresistible offers and deals – all that to make them choose their brand over a competitor’s one. However, when it comes to online businesses, one cannot find a more efficient tool to drive sales than the search engine optimization (SEO). Search engine optimization (SEO) is what helps them to boost web stores’ visibility in search engines and tempt potential clients to visit the website and make a purchase. The better SEO strategy you have at your store, the bigger audience you reach, which, in turn, increases your chances of higher sales. Statistics only prove that: in 2017, search engines generated 35% of total visits to websites, having overpassed other traffic sources, including social networks. No wonder, over 60% of marketers see improving SEO ranking as their highest priority. There are multiple approaches and tools allowing configuring SEO for an online store. 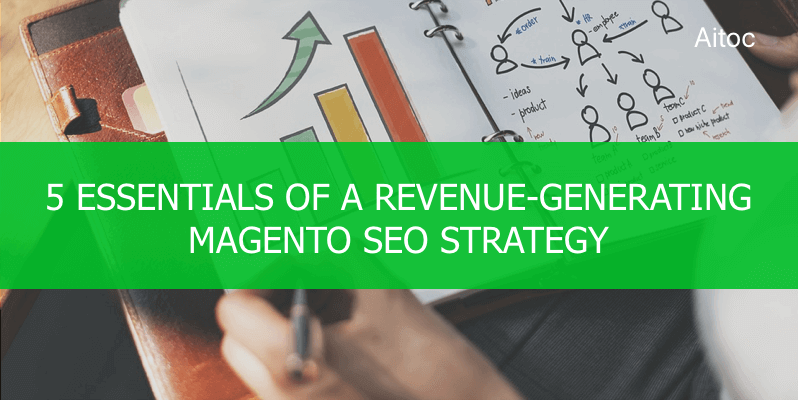 Magento-based ecommerce businesses are lucky to have a great pack of SEO features coming out-of-the-box. Editable title tags, meta descriptions, page URLs, alt tags are just a few of them. These handy tools allow online retailers to configure SEO settings quite easily, helping them to drive organic traffic and make it rank higher in search engines. Being a very flexible ecommerce platform, Magento can be customized to address businesses’ needs, including SEO optimization. 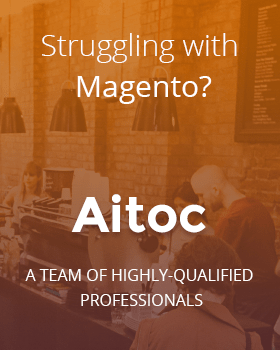 In this article, we are going to discuss some tips for improving Magento stores’ SEO ranking. Robots.txt files are something that Magento store owners may forget to configure. But they instruct web robots how to crawl the website. These files are handy in one more way: they give search engines instructions to ignore specific site pages. The default file generated by the system tells web crawlers to avoid indexing certain parts of the site that contain files being used internally by the system. You can adjust default robots.txt settings by introducing custom instructions for different search engines. 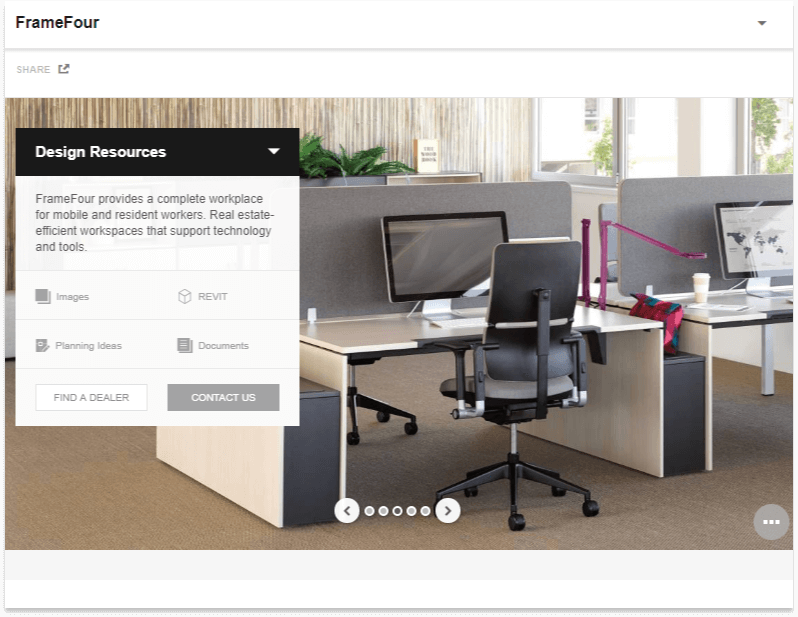 To do that, log in to the Admin panel, and navigate to Content – Design – Configuration. Find the necessary website in the grid and open it in the edit mode. Now you can proceed to the ‘Search Engine Robots’ section to manage the file’s settings. Homepage still plays a very important role. It is akin to the storefront window of the brick-and-mortar store. Online stores often customize the default homepage design, as it helps them achieve their sales and conversion goals. 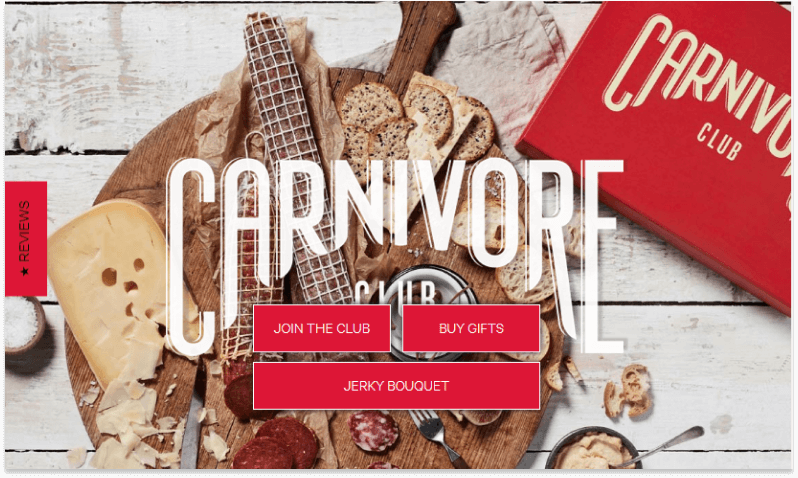 To make online users flock to your store, you need something more than a beautiful design. Search engines do like responsive design, so you may use one of the default Magento themes to make your website responsive. But don’t forget that pages’ content is the very first thing that search engines look at. Go to Content – Elements – Pages and open the homepage to edit it. Make sure to change the default title. You may also introduce a new heading if needed. Then navigate to the ‘Search Engine Optimization’ section to add all the necessary SEO-related details. You may increase the online visibility of product category pages too by introducing necessary changes to their content and meta tags. To start off, go to Catalog – Categories and select a category. You may add a custom category description first in the ‘Content’ section to support your SEO efforts. Then proceed to the ‘Search Optimization’ section. Incorporate high-value keywords in both ‘Meta Keywords’ and ‘Meta Title’ fields and write a meta description for the page. Don’t worry if the description sounds a little bit marketing. You may even benefit from such a description, as some search engines will show it to users. Enable customer reviews. User-generated content will drive traffic to the store. To get more customer reviews, you may make use of the Product Reviews & Ratings extension. Social media do have an impact on sites’ SEO. Search engines pay attention to social media signals when they indicate the authority and relevance of pages. By adding social media buttons to the website you prompt consumers to share the content they like, no matter be it an interesting blog post or a summer dress. It means that if your Magento store doesn’t have these buttons, you should enable them as soon as possible. With our tutorial, you can make all the work by yourself. Generate unique product descriptions. It may seem obvious, that the product descriptions on a website should be unique, but many merchants overlook this fact. Not only they upload the default descriptions provided by product manufacturers, but also use the same content on multiple web pages. This content is considered as a duplicate by search engines and so your website may be penalized. Moreover, Google may not even index such pages at all, which ultimately will bury your website in the search engine results. Content is the king and that is why it should be one-of-a-kind. Your visitors will appreciate it too if you put some effort into telling them more about your products. Leverage long-tail keywords. Using just a single simple word as a keyword won’t bring much of a result, as its density may be too low. For that reason, we recommend going for long-tail keywords that include over three words. Such keywords are much more targeted as customers inputting long search queries usually know exactly what they are looking for. Thus, a product landing page optimized for long-tail keywords has a bigger chance to turn a visitor into a buyer. Incorporate media content. The advantages of using media content on your website have no limits and a positive effect on SEO is just one of them. Product videos and images attract more visitors than other types of content, thus driving more traffic to your website. Besides, pages that feature media content have a lot more trust with search engines. In addition to that, useful and engaging media files are actively shared by customers via social networks, which expands your brand reach. Make use of customer reviews. Customer feedback is yet another source of unique, authentic and relevant content. By posting customer testimonials on your product pages, you increase the credibility of your website both with search engines and customers themselves. To take advantage of customer reviews and encourage buyers to leave feedback on product pages, check out the Magento 2 Product Reviews extension. Pay attention to out-of-stock products. A situation when some products are sold out on a website is quite common in the ecommerce field. Most of online retailers get rid of pages with such items or temporarily hide them from the website. But you’ve spent your time and effort on creating an attractive product page, wouldn’t it be unfair to just give it up? These pages already have the SEO value built over the time. So it’s a wise idea to leave them at your store in case the item will be back in stock any time soon. Besides, you can slightly change the content so that it’s fresh and updated, add links to alternative products or notify users when the product is back in stock. All that combined will help you still reap the benefits of your SEO even if some products are not available. The competition in the ecommerce space becomes more and more fierce. To ensure successful results, you have to keep up with the best SEO practices and not only set up a well-thought-out SEO strategy but also be ready to adjust it flexibly according to market trends and demands. We hope that Magento SEO tips discussed in this article will assist you in your SEO endeavors. Looking for a professional SEO optimization service? At Aitoc we will be happy to offer you one. Drop us a line at sales@aitoc.com and be sure – we will come up with the best solution to address your needs.